When you commit to a skin care brand, you want to be certain that it will continue to deliver the most advanced ingredients and proven formulations. By structuring your daily regimen around MATIS Products, you can be sure that your beauty routine will remain at the cutting edge of skin care technology. The laboratories that produce MATIS Products unite biologists, chemists, and estheticians with one goal: to produce the most effective skin care treatments. The team of specialists keeps up to date with developments in skin care technology. This ensures that they are aware of any new protocols or ingredients that could improve the treatments they create. By continuously improving the formulations, experimenting with new active ingredients, and listening to feedback from customers, this superior brand consistently delivers the best that science and nature have to offer. In addition to their commitment to deliver the most advanced formulations, MATIS Products are also able to draw from a demonstrable history of effective and proven salon treatments. This highly respected skin care brand has built up an incredible track record and loyal following over the last 74 years. 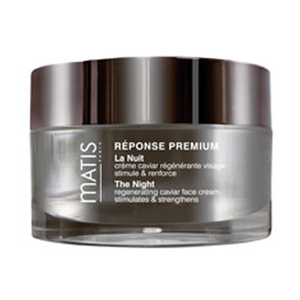 From its Paris origins more than 75 years ago, MATIS has established a reputation for providing the highest standards of skin health and beauty products for their clients. 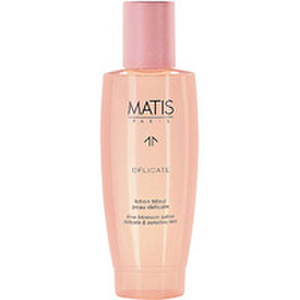 Founded in 1936 by a chemist named M. Mavromait, who specialized in the formulation of cosmetics, MATIS still continues its tradition of developing expert-level, innovative skin care treatments in the company's integrated laboratory, for use in salons and at home. Today, its team of chemists, biologists, formulators and other specialists use up-to-date techniques to scientifically research and develop advanced products for both women and men. This high level of treatment requires an in-depth understanding of the characteristics and applications of the natural ingredients used in their formulas, to provide applied values for skin health and beauty. 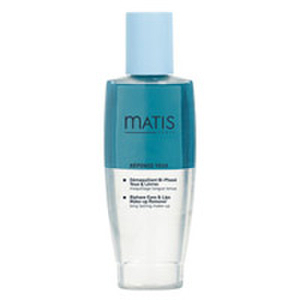 MATIS formulators have also garnered a special body of knowledge about the most effective treatment protocols, in order to use these ingredients with maximum effect. As part of this product development method, the formulas are rigorously tested under medical supervision, using the highest standards of scientific controls, to assure the quality and safety. 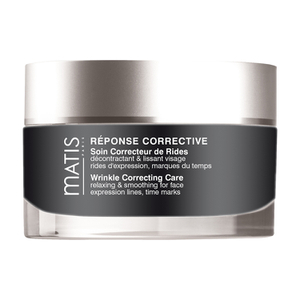 Although the scientific method is of central importance to the MATIS process, more than science alone drives the development and use of their line of products: Their researchers are focused on a unique approach to skin care that personalizes each treatment regimen to each client's individual skin concerns. It is little wonder that MATIS products are used in select beauty salons in 61 countries around the world and, now, are available for use at home. The skin tends to be one of our most delicate features, requiring a specialized treatment regimen that often changes as we age. To make matters more complicated, each person's skin is different from the next, with some skin types being on the dry side, others oily, and some combination while still others are simply sensitive. The MATIS brand understands these different skin types along with the true needs of skin no matter what our age. This company pours its heart and soul into its skincare remedies, with 74 years of expertise and counting. MATIS products, protocols, and treatment techniques have set the company apart from others in the beauty salon industry. The result of all the expertise and scientific research is a collection of products that deliver exceptional anti-aging effects while also treating other common skincare needs, such as moisturizing, cleansing, and removing eye makeup, among others. Each product is designed to be effective yet pleasant to use. MATIS creates products for women as well as men and constantly works to monitor new active ingredients and formulations, ensuring the very best products with a personalized performance. As we age, our skin starts to show signs of maturity in the form of lines, wrinkles, and creases. It happens to the best of us, but thankfully, some skincare products can help to reduce the appearance, if not delay the onset of aging marks. 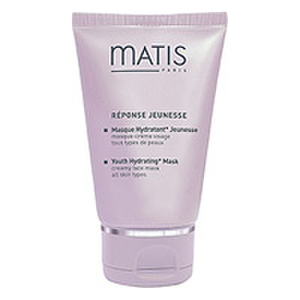 The MATIS product line contains a full collection of skincare products designed for maturing skin. The collection includes eye products, moisturizers, cleansers, toners and clarifiers, makeup remover products, and more. These lotions, balms, and beauty creams can help to keep the skin looking youthful and radiant all year long. 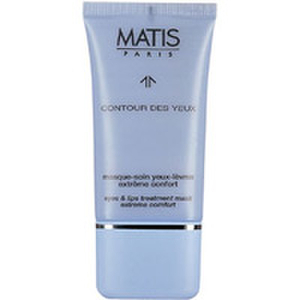 MATIS Reponse Yeux Eyes and Lips Treatment Mask makes you feel more comfortable in your own skin. This treatment mask helps to restore radiance while alleviating dehydration lines and remedying wrinkles, resulting in a softer, smoother skin texture. Your skin also benefits from the marine elastin included in this product, which delivers preventive anti-aging elements to keep your skin around your eyes and lips revitalized and youthful. A variety of nutrients also help to nourish the skin. 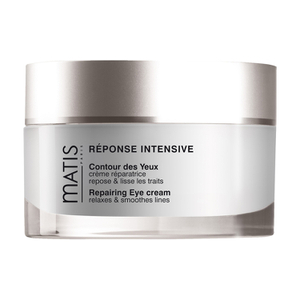 MATIS Reponse Temps Les Yeux Repairing Eye Cream treats the delicate eye contour, helping to diminish the signs of aging. This eye treatment also invigorates the skin, relying on a specialized formula rich in anti-aging active ingredients. Results are long-lasting and quickly noticeable. The eye area is also smoothed and firmed. 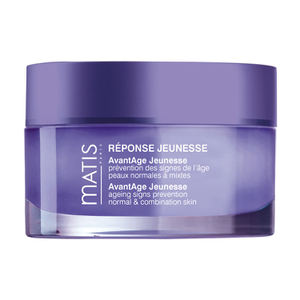 MATIS Reponse Temps Le Jour Anti-Stress Cream improves the hydration of your skin while also protecting it from a variety of harsh environmental factors. 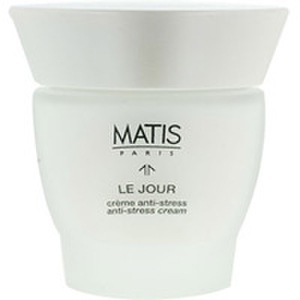 This day cream contains active ingredients designed to moisturize and protect the skin from the sun's harmful UV rays. Your skin's support structures become stronger as well. This day cream is recommended for mature skin types.